Love it. 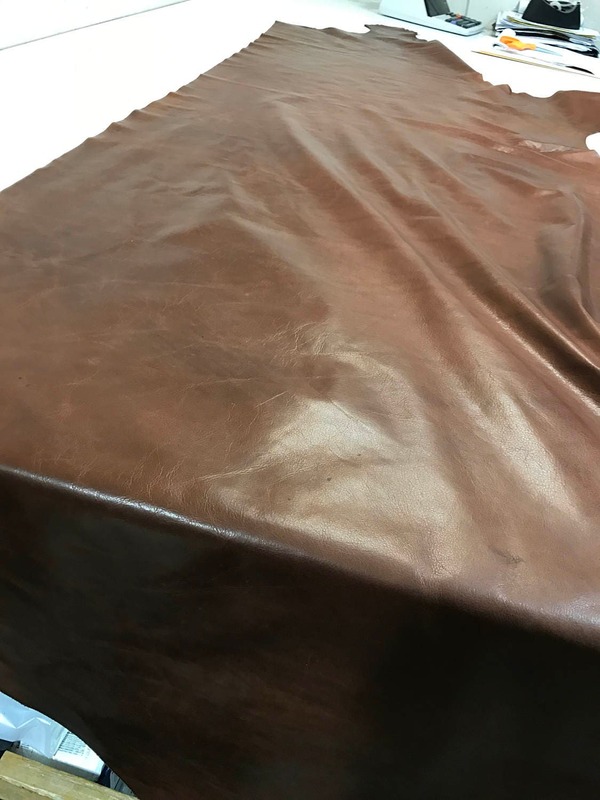 Very good quality leather. Quick shipping, beautiful piece. Thanks! Gorgeous leather, fast shipping. 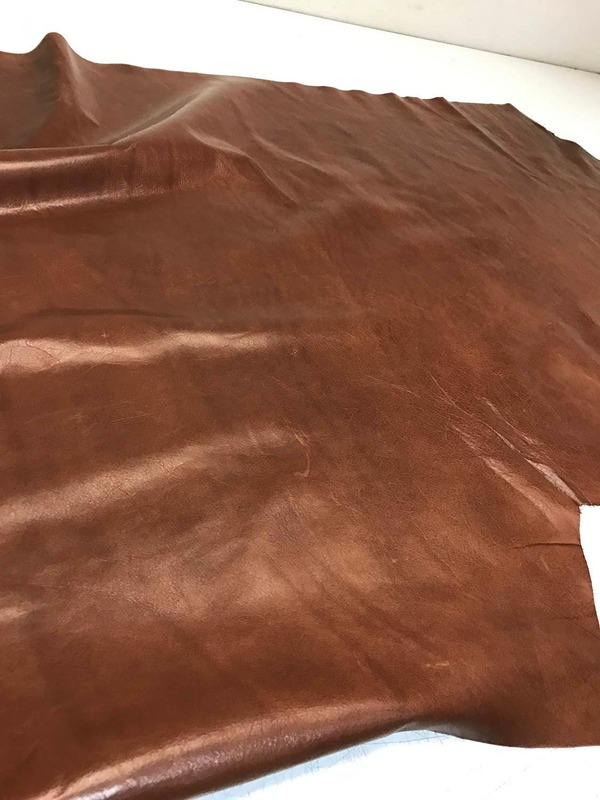 Love getting leather from tannery nyc!